I freely tell anyone who wants to know that I have botox. I know some people find it a bit weird, or a bit taboo, but for me it fixes one of my major beauty hang-ups - deep frown lines - and it makes me feel so much better when I look in the mirror. Frown lines have been my enemy since I was 18 or 19, so they're not so much about age - generally some people are more prone to them than others. I guess I must spend a lot of my time frowning and scowling to have such deep lines on my forehead! Looking at my Mum, who's 27 years older than me, she has fewer lines on her forehead, but my brother, who's 5 years younger, has them about as bad as me, so I guess we were just made that way. 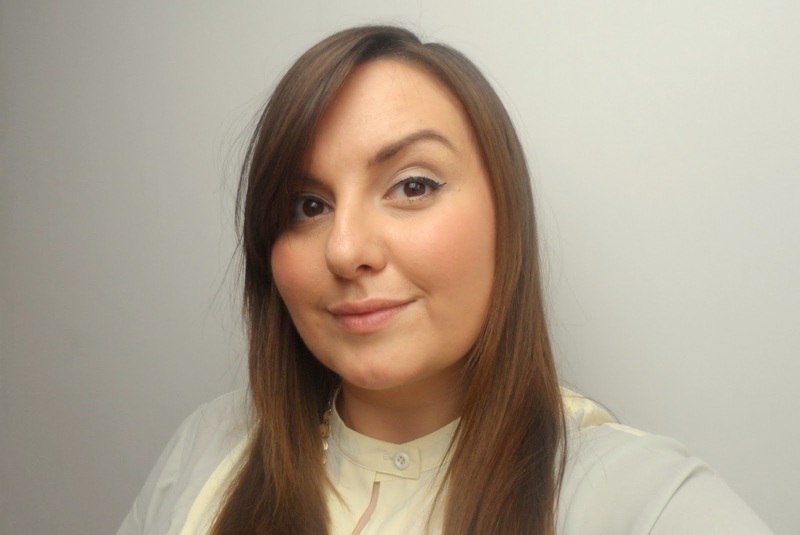 I had baby botox for the first time back in 2011, and I was really pleased with the results and surprised about how easy and painless the whole process was. 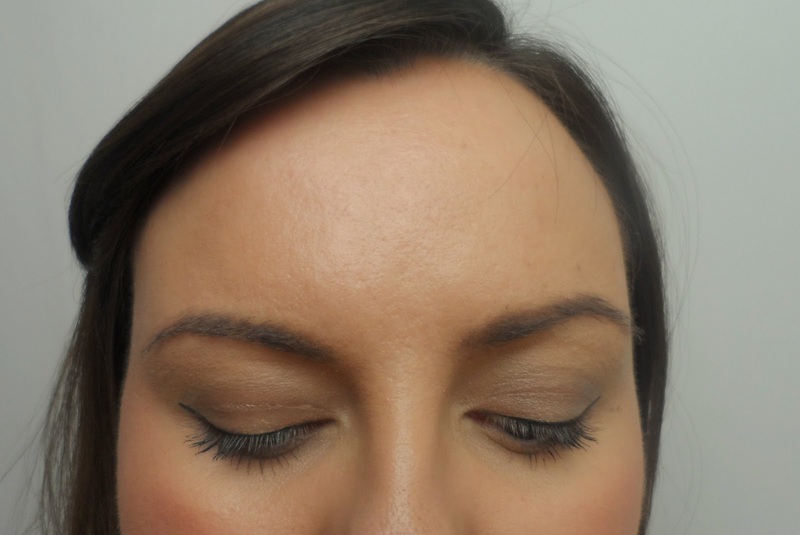 I blogged about that here - baby botox before and after. The only reason I didn't get it done again straight away was probably the cost - I kept meaning to put a bit of money each side each month, but then spending it on something else. When I went to get baby botox done again in January this year I actually thought it had only been six month since the last time - not sure how I got that so confused but it had been 18 months! Possibly it's because the effects of the botox last really well on me, so I thought that's what I'd tell you about this time, rather than doing a straightforward before and after post again. So this is me on 26 April - I had baby botox on my forehead on 29 January, so roughly three months ago. I'm only just now starting to notice the first signs that the botox is wearing off. One of the first signs that time's up, is my eyebrows. This is going to sound weird, but I naturally have one eyebrow higher than the other, but baby botox seems to fix that. 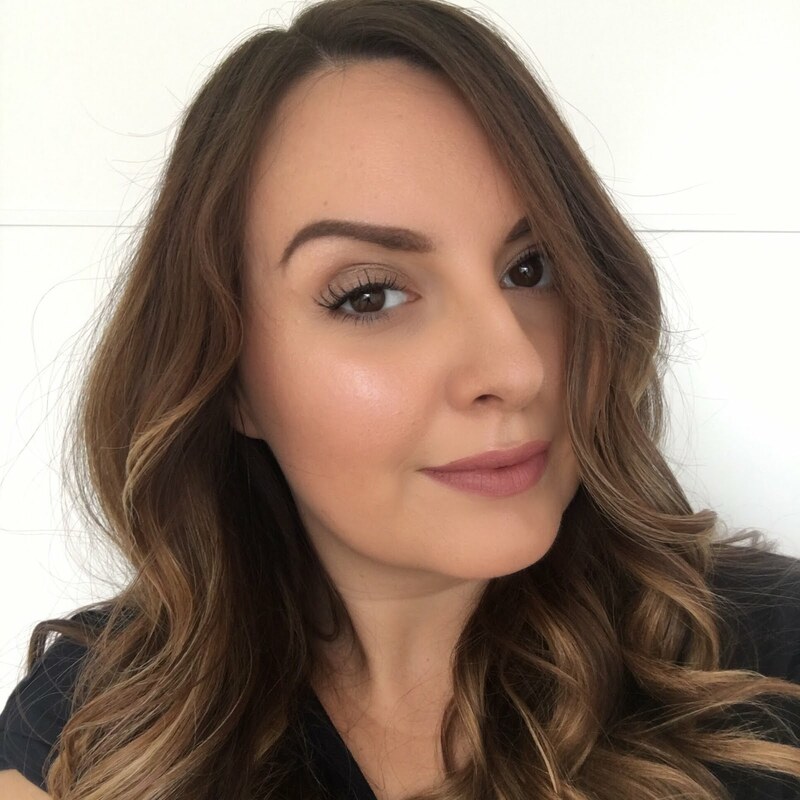 The first time I had botox done I felt it made my brows super arched and I didn't really like that, but I then realised when I went back a second time, that it could be to my advantage. I went to the So Be Beauty salon in South East London to get my treatment and Doctor Anand worked his magic in a way that evened my eyebrows out and made them look the most symmetrical they've ever been. To me this is a perfect two for one bonus - gone are the craggy lines and I have better brows! 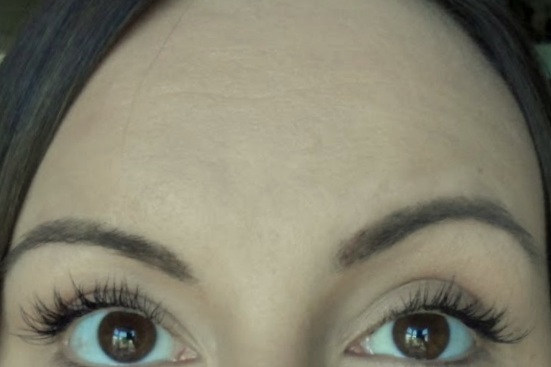 I think I'll probably book in to go back within the next month or so as having a line free forehead (and fairly even brows) gives me so much more confidence. Without the botox treatment I feel like the lines on my forehead are so obvious and make me look old before my time. When I look in the mirror they're literally all I see. I'd forgotten how much better having botox made me feel about my skin until I had it done again for the second time. I took some 'before' photos which I lost when I had my big laptop death episode recently, so I've zoomed in on a photo from one of my other blog posts which shows my botox-free forehead. As this photo wasn't taken specifically to capture the lines, you can't see them in their full glory, but you can certainly see the ringleader - the biggest and meanest line right in the middle. You can also see some other 'before' pictures in my previous botox post here, they're older photos, but I was doing some extreme frowning! And now the after - and bear in mind this is three months after. I have quite enlarged pores on my forehead I know, but in terms of lines, we're all smooth. It's a lower concentration than actual botox - it's like botox light. I can move my face, smile, frown, raise my eyebrows etc. Nobody really notices I've had it done (other than perhaps thinking I look a bit better but not being sure why) and when I tell them, they say they wouldn't have realised because I don't have that 'frozen' or 'plastic' look that they expect people who have botox to have. The treatment I have costs £200 and that covers the whole forehead area and between the brows. If you're wanting botox in the same place as me you have to have the between the brows area done too to avoid any drooping. Botox doesn't really hurt - it's no more or less painful than having a vaccination in your arm. My skin doesn't bleed or bruise and it only takes about 15 minutes to have it done. I think the Doctor injects about 10 times at defined points on the skin. The effects come on gradually in the week following the treatment. The salon I go to is called So Be Beauty and it's in South East London - you can find their website here - sobebeauty.com The treatment is performed by a qualified professional called Doctor Anand - he's a really nice guy and makes you feel very much at ease and talks you through everything as he does it. If you sign up to So Be Beauty's mailing list you'll get an email when they have special offers and discounts and the offers change each month - they don't just do botox either so there might be another offer you'll be interested in. This isn't a sponsored post and I paid for my treatments - I'm just really impressed with the results and the service from Doctor Anand and So Be Beauty. How do you feel about botox? Would you ever get it done? The results look great and that you can move your face as normal is obviously pretty bloody good! It's certainly something I'd consider but I'd be nervous about if there were things like side effects, etc. Also I'd be nervous about getting 'addicted' and it's not cheap! really this process it very painless and doesn't really hurt - it's no more or less painful than having a vaccination in your arm. My skin doesn't bleed or bruise and it only takes about 15 minutes to have it done. thanks for shairng the information.